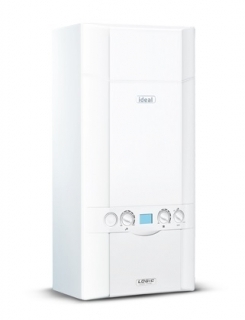 Introducing the new Ideal Logic Code 26kW ESP1 range of combination boilers. 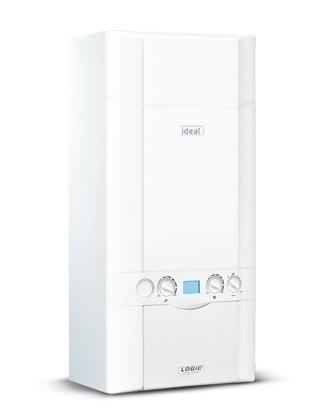 Available in a choice of DHW outputs, 26-38kW, the Logic Code ESP1 Combination provides a perfect solution for both new build and retro fit solutions where energy efficiency in a key concern. There are 5 item(s) related to this product.